Nothing beats old-fashioned desserts. With Halloween coming up, us editors at RecipeLion thought we’d reminisce about some vintage candy recipes that are still as delicious today as they were way back when. 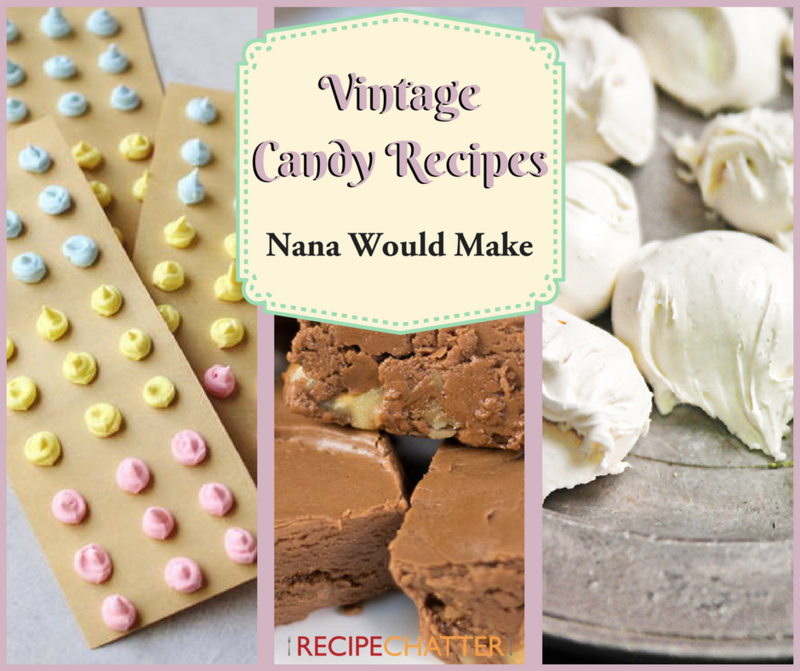 With 7 Vintage Candy Recipes Nana Would Make, we are focusing on those old candy recipes that are still beloved today. 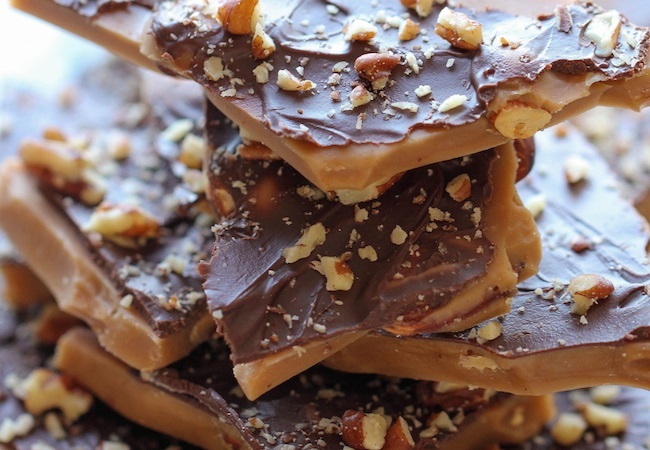 From candy buttons to toffee, we are sharing our favorite vintage candy recipes. You can make these for your Halloween party or for a fun afternoon activity with or while thinking about grandma. In a large bowl, beat together the meringue powder, confectioners’ sugar, water, and vanilla (or flavored extract) until the mixture holds stiff peaks and loses its sheen (about 10 minutes). Divide into separate containers, depending on how many colors you plan to use. Mix in the food coloring with a rubber spatula. Keep covered until ready to use. Prepare piping bags with small round tips. Place each color of icing into its own bag. Pipe dots onto strips of paper. Let stand for 2 minutes, then carefully set aside to dry completely. Allow the dots to dry in the open air overnight. Cut the strips into sections and serve. Don’t forget to order Addie’s amazing cookbooks, available on Amazon or Barnes & Noble. What is your favorite vintage dessert recipe?